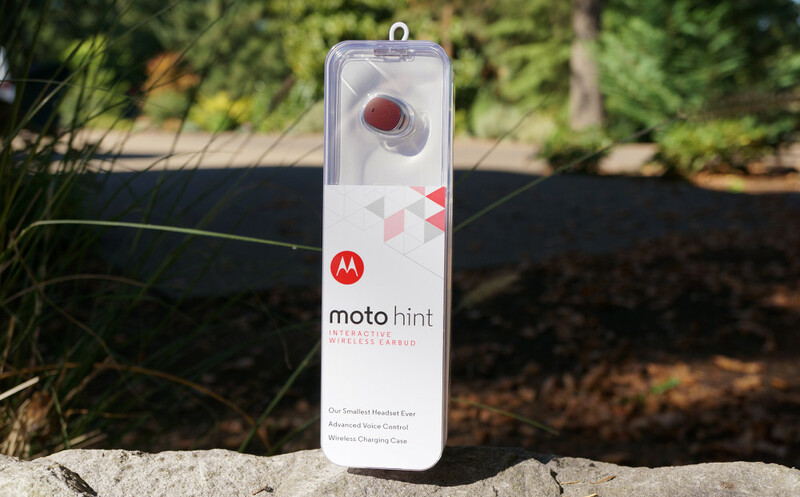 You may have seen the Moto Hint hands-on we posted last Friday, from which we came away quite impressed with Motorola’s little in-ear Bluetooth headset. If you too were impressed, here is your chance to get one for completely free, courtesy of your favorite Android site. The Moto Hint we are giving away comes in Brown Leather, and will sync with any Android device, but works best with the new Moto X. With the Moto X, owners can control their devices completely hands-free with voice commands. Any other Android device will work too, but features will be a tad limited. Regardless of which phone you own, it is a nice piece of hardware, so let’s get it on. 1 (one) Moto Hint in Brown Leather. We will randomly select our winner tomorrow (Oct. 7) at 12pm Pacific.